While I was studying in business school, I learned a quick lesson about asking for the “best” solution. I often heard students asking the professors, “So what’s the best way to do X or to do Y?”. The answer was the same, every time – “It depends”. Of course, as students, we were frustrated by the answer. However, “it depends” is really the best answer because every problem is different. The same applies to finding the best fleet fuel cards. In honour of my professors, the answer is … it depends. In this guide, we won’t necessarily cover what are the best fleet fuel cards, but rather, how to look for the best fleet fuel cards. In order to find the best fleet fuel cards, consider the following areas. Fuel cards can have subtle cost differences. 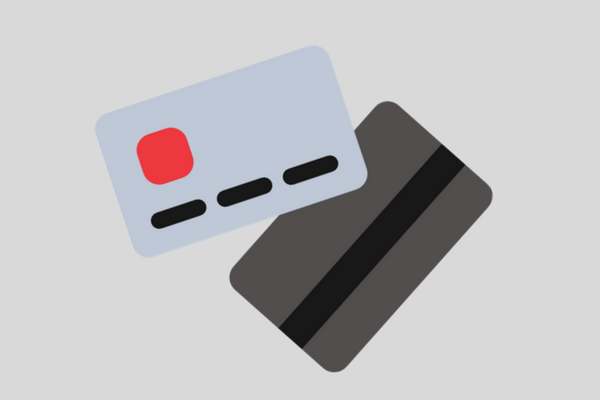 Just like a credit card, some cards have monthly fees while other cards only have a one-time fee. Additionally, there are different terms and conditions. For example, some cards have heavier late payment penalties. On the other side, what are the benefits of having a fuel card? A lot of fleet fuel cards offer volume discounts. Of course, just like the cost, the volume discounts vary from card to card. In other words, the only real way to compare cost against benefit is to compare quotes. Here is a quick exercise. From the table below, what is the best fleet fuel card? 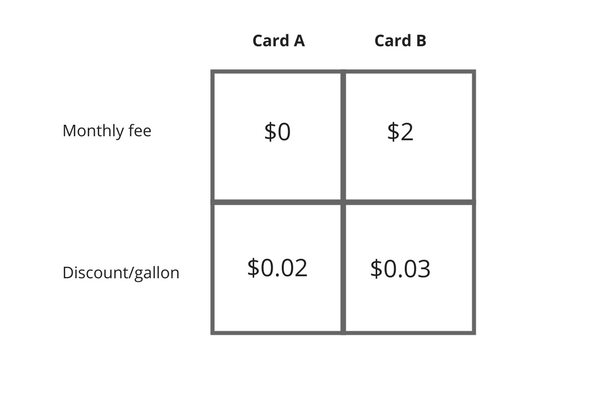 Card A clearly has the lower monthly fee while Card B clearly has the better volume discount. The only way to decide which is the better card is to consider business use. In this case, the cost is only justified if a vehicle uses more than 200 gallons a month [$2 monthly fee/ $0.01 discount per gallon]. Here’s another consideration – how big is the fleet card’s coverage? Let’s say a fleet card makes sense from a cost vs. benefit standpoint. However, that fleet card would be useless if it doesn’t serve the fleet’s operating range. Therefore, one of the first questions to qualify a fuel card is to figure out their service location. Some fuel cards might cover 90% of fuel stations across the country. Another might only cover a very narrow region. 1 – Figure out where drivers go. Create a coverage map based on driver locations. 2 – From the coverage map, jot down local gas stations. 3 – Ask a fuel card rep how many of those stations are covered. Some fuel cards are quite basic and their data is limited to monthly invoices. That might be fine for small businesses who only employ a few drivers. However, for businesses that employ more than a handful of drivers, they might want other data. For instance, some fuel cards provide the following 2 reports. Fuel data. 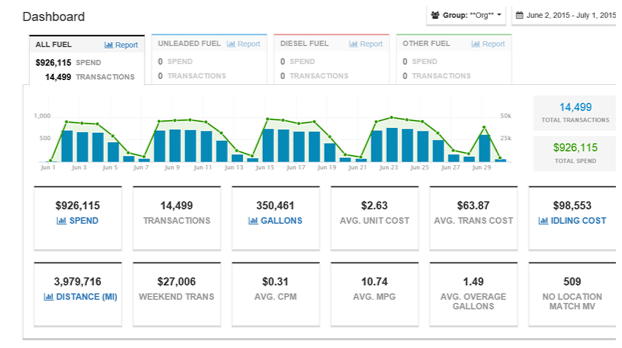 Some fuel cards can create reports on fuel purchases and fuel use. As a result, managers can use these reports to save money on fuel purchases and on fuel efficiency. Fraud reports. Some fuel cards are able to stop fuel fraud. For instance, a business discovered that some of their employees were stealing fuel because they received suspicious purchase alerts. There are many fleet fuel cards. 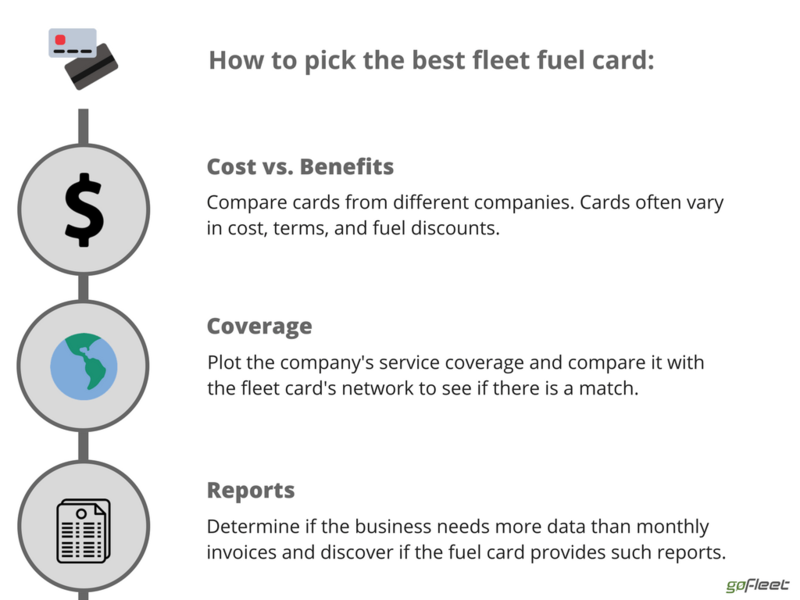 The only way to pick the “best” card is to figure out business needs such as the amount fuel purchased per month, the service coverage, and the amount of data needed. From there, businesses can compare their requirements against each fuel card. FitSmall Services: When is a Fleet Card Right for Your Small Business?